We were greeted by singer/songwriter types, local legends, music professors, rock and rollers, blues men, lovely female voices of all types and a few fans that decided to be a part of it all. I had written out a list of talking points for the night because, I felt that I needed to explain my beginnings and my goals in order to inform the fine folks why we’re there in the first place. Then something strange, scratch that…something incredible happened. Multiple musical genres under one roof created dialogue that has likely not happened in this town in years or quite possibly has ever happened her. I quickly realized my talking points could wait. This thing needed oxygen to breath and it would slowly take on it’s own life. I was wrong though. It didn’t happen slowly, it happened almost immediately and once we dropped the hammer, it was top speed till we ran out of gas. There were many highlights, but I’m saving those for another article. 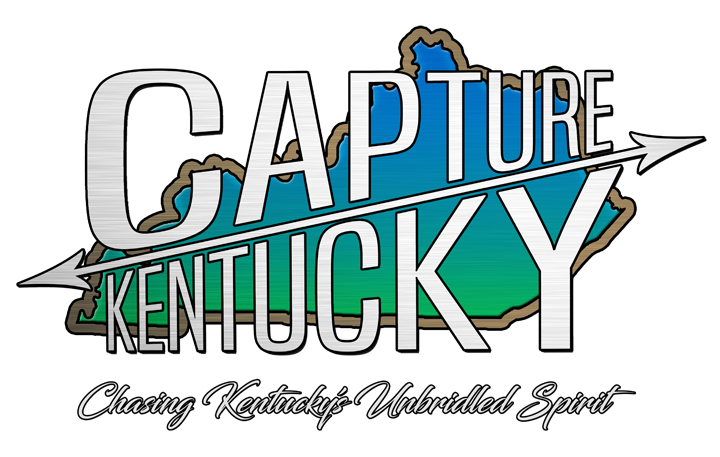 I chose to share the list of talking points as a way to continue to help shape the ideas and philosophies that are the heart and soul of Capture Kentucky. So without further ado, I hope you enjoy this list and you can find something of interest that will further your musical ambitions. A community is a collection of like minded friends. They’re your neighbors, not your enemies. Competition is cancer. Inspiration is the cure. An event like a Battle of the Bands only helps beer slingers. It creates division in both bands and fans. Two keys to success: 1. Always make sure your humility outweighs your talent. 2. Be you. No one else can do it better. Two things that I pride myself on and will make you be the best you can be: 1. Refuse to let anyone outwork you. 2. Always be the person that tells folks what they need to hear, not what they want to hear. You likely share many of the same fans in the region. So share each other’s content. If someone has a show on Saturday and you don’t, invite your fans to go see the other band. If someone works hard and debuts a video, show em support. As Jeff Cox always says, “Always go to the show”. It’s a music scene. To be a part of it, it’s important to actually be seen supporting others. Don’t be afraid to ask someone to collaborate. 100% of the time, the person will be flattered. I bet you would be if someone asked you too. There is no room to be a rockstar in this day and age. If you blow someone off, they’ll find someone else to support as quickly as they can open their Facebook app. Fans are like flowers. You plant the seed with your music. If they bloom into a fan, it’s important that you make sure they grow with you. Soon enough, you’ll be looking out at a beautiful field of flowers at every show. Under no circumstance, should you play so many back-to-back shows in town that people get tired of you. Spread things out and promote em heavily. It will pay off. Make each show an event. Bar bands play shows everyday. Artists create and draw people in by feeding the hunger that only absence can create. If you play like a bar band, you’ll be perceived as a bar band. Stay active on social media. Post multiple times a week. Hey folks, here’s a quick cover we did at practice. Our buddies in the polka band Jimmy Joe Bob’s Cattletrain are playing at Lynagh’s tonight, go see em. Happy birthday to Duane Allman. Make posts professional, but always be personable. Also, tell fans what to do. Example; Chelsea’s favorite guitarist is Joe Bonamassa. Leave a comment or YouTube link below. We wanna see who inspires you! When you have fans that buy into you, after they’re into your music, they become your troops on the ground. Everyone wants to be a part of something that they believe in. Nurturing fans is how you grow your army of fans into a promotions machine. In this business, a fans perception is their reality. Don’t be afraid to be your own, albeit humble, hype machine. If fans always feel that something great is right around the corner, they want to help you get there. Always remember that it’s called the music business. Two words. Music. Business. If you neglect either, the other will eventually cease to exist. Your music and your art is your legacy. Do not cut corners. Work harder or wait it out until you have the necessary funds. If you’re just getting started or aren’t quite a polished act yet, do not be discouraged about rejections. Use them as kindling to fuel your fire. Remember the old cliché, you get what you pay for. Professionals, like a photographer or say a publicist, are expensive for a reason. You’re buying years of practice, equipment and relationships. 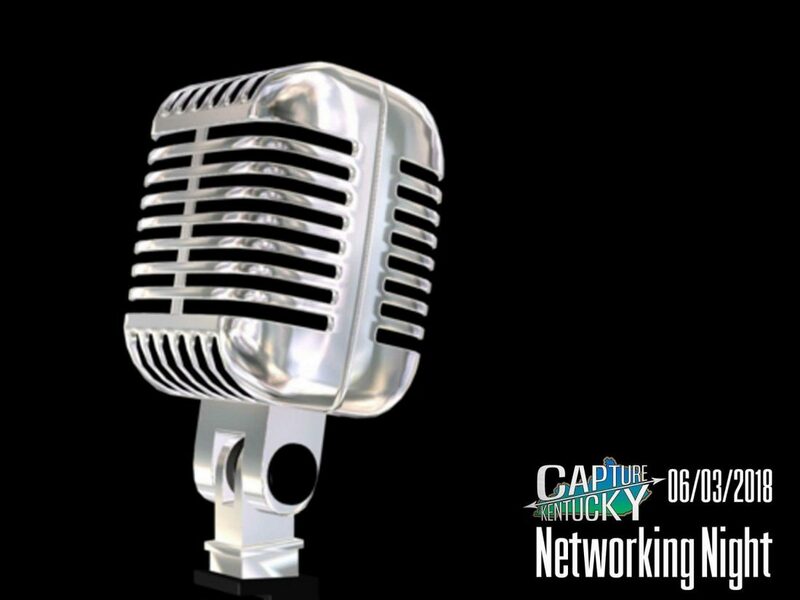 A publicist especially is a gatekeeper and has spent years establishing their relationships, gathering the trust of the press that they should listen their artists. Press folks are super busy folks who are bombarded with pitches and email submissions. As a journalist I receive at minimum, fifty bands just like yourselves who are trying to cut through the clutter. Persistence is vital, annoyance is detrimental. If I or any outlet doesn’t want to feature you, that doesn’t mean they can’t or won’t help you. I, personally am an open book. If I can’t answer a question or help you, I likely know someone that can. So be cordial, persistent and professional and you’ll do fine. Your attitude is your business card. These 20 guidelines that I presented above are culled from 18 years in the music business in different aspects and different levels. I do not pretend to have all the answers, but if I can’t help you, it’s highly possible that I may know someone who can. So stay tuned for a bit of a recap of Sunday and as I always say, “Support the Artists or lose the Art”.